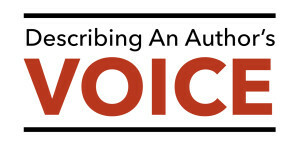 Students will analyze selections from classic works of fiction to identify an author’s voice, then write in the voice of one of those authors. 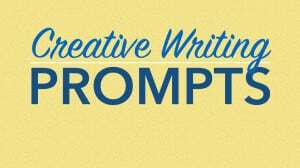 We tell students to “show not tell” in their writing, but this advice isn’t effective until they experience the difference. 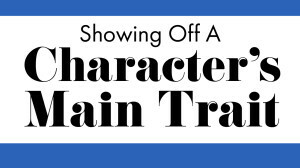 In this video, we’ll write two examples of a scene: one showing a character’s trait, and one just telling. 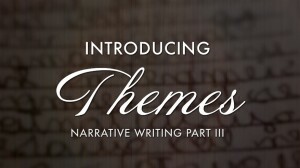 Provide students with intriguing prompts to help them find their “ah ha” moment in story writing. 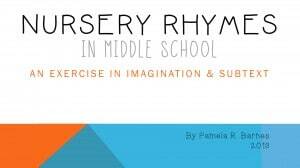 Pamela Barnes explains how she uses nursery rhymes to teach subtext in writing, even to middle school students! 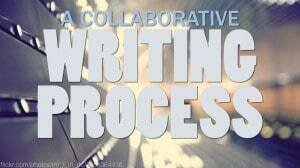 Implement a fun, fast moving, and student-focused process for revision in your classroom using specific jobs, payments, and contracts. 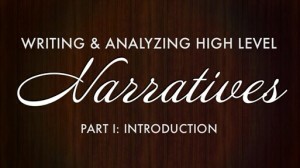 Help your students develop plots based on a five act structure using Finding Nemo as a model. 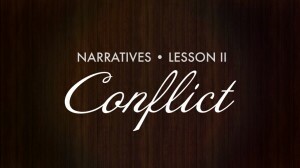 Introduce students to four literary themes and watch as they write narratives incorporating redemption, alienation, and falls from grace. 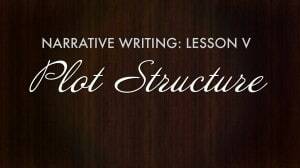 Open your unit on writing narratives by establishing the big idea “structure increases creativity.” Explore the truth of this statement across all forms of art. 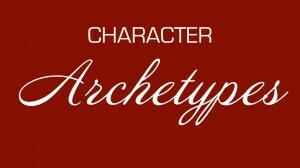 Students will develop rich characters for narratives by starting with time-tested archetypes.